Say goodbye to boring binders! 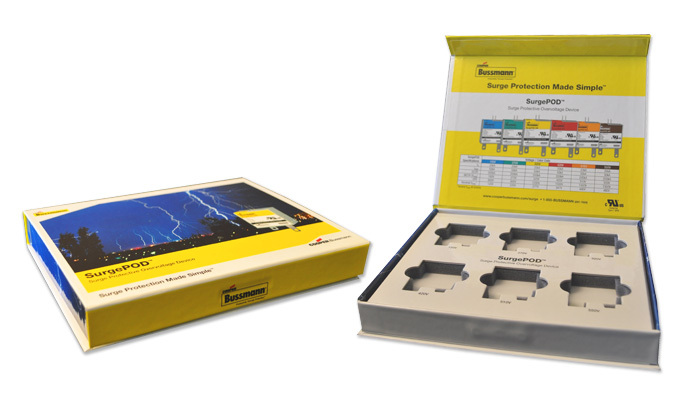 Talk to your Colad sales rep about adding custom closure options to your binder- click here to learn more. Colad is your source for Custom Binders, Custom Folders, Custom Totes, Custom Boxes,Custom Mailers– Dimensional Mailers and Flat Mailers, Point of Purchase displays, Custom Boxes; chipboard & litho-mounted corrugated, Tabs & Dividers, Custom CD Packaging,Custom USB Packaging, or Custom DVD Packaging. This entry was posted in Colad News & Events on August 2, 2012 by admin. If you’ve created custom packaging with Colad before, you know that our designers start with the product, and design the packaging to fit perfectly around it. 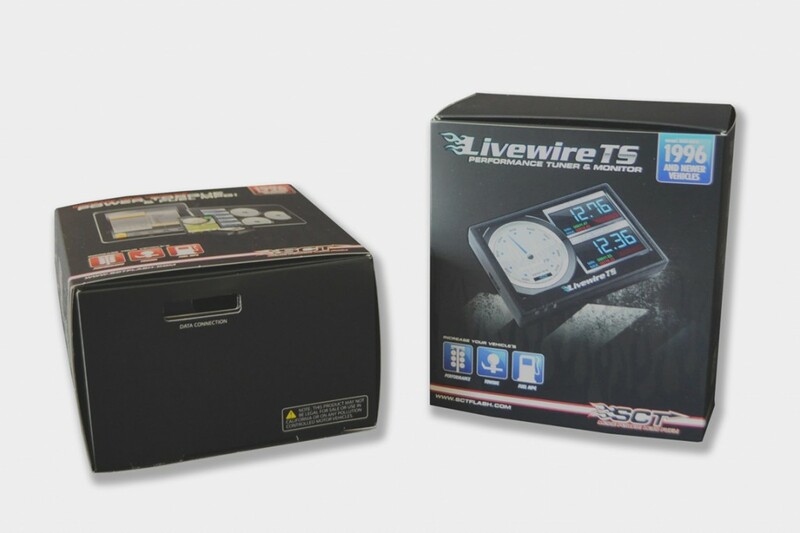 This custom packaging, designed for Livewire TS automobile accessories, was created with a custom die cut section to allow for charging right through the box. Not only is this box attractive with the matte black finish and spot UV accents, but it increases the overall value of the product by making it ready to use the second it comes off of the shelf. Click here to start working with the Colad design team on your own custom packaging. This entry was posted in Colad News & Events, Colad Products on August 2, 2012 by admin. Combine your branding message with Colad’s creative custom packaging for a marketing message that speaks to your audience! Die #8285 | Custom Promotional Packaging | Made of 22 Point Coated 1 side paperboard with super constructed flap & foam EPS Insert. 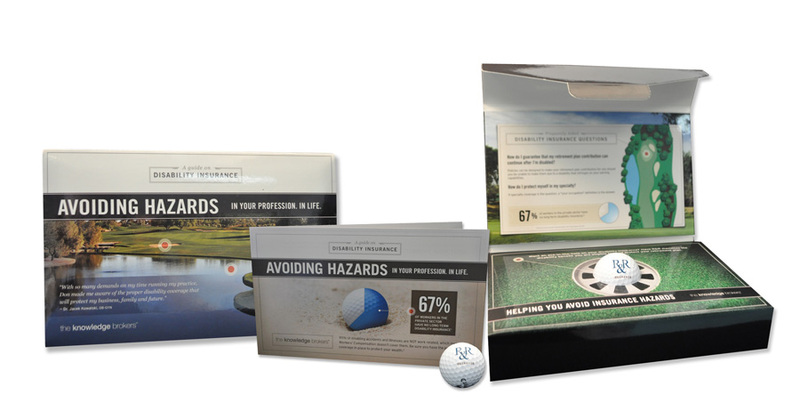 Use Colad die #8285 for your very own promotional packaging complete with your custom graphics and branding message. Or contact your sales rep today by clicking here to discuss Colad’s custom binders, custom casemade binders, custom turned edge binders, custom paperboard binders, custom folders, custom tabs & dividers, custom sales kits, custom mailers, custom totes, custom boxes, custom season ticket packaging and more! This entry was posted in Colad News & Events on July 22, 2012 by admin. 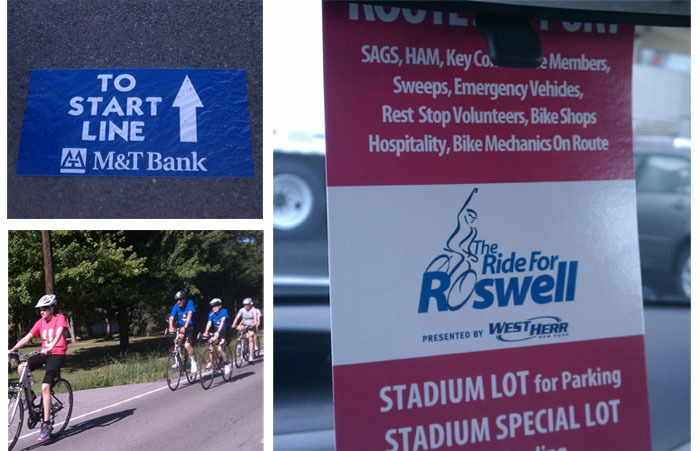 Colad was proud to help sponsor the 17th Annual Ride For Roswell. Additionally, Colad donated rear-view mirror hang tags to all staff & volunteers, printed with directions and a map of the grounds on the back side. Traffic gets pretty heavy during this event [I’m sure you can imagine with the 8,000 riders, 10,000 spectators and another 500+ volunteers…] so having these color coded tags is essential in making sure the right people are always exactly where they need to be. These hang tags were printed with variable data to feature different instructions and parking destinations based on the role of the volunteer. 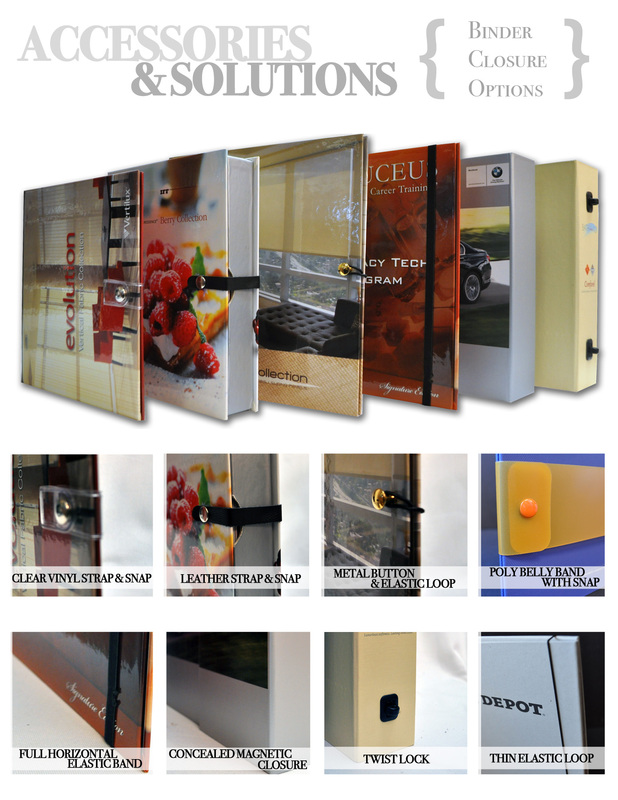 Just another application where Dynamic Digital Packaging from Colad is the perfect solution! From rideforroswell.org– “THANK YOU to the thousands of supporters, riders, volunteers, cancer survivors and patients who helped give cancer research and patient support programs at Roswell Park a major boost at the 17th annual Ride For Roswell. Thanks to your efforts, $3.7 million was raised to help accelerate the most promising research studies and compassionate quality of life programs at Roswell Park”. 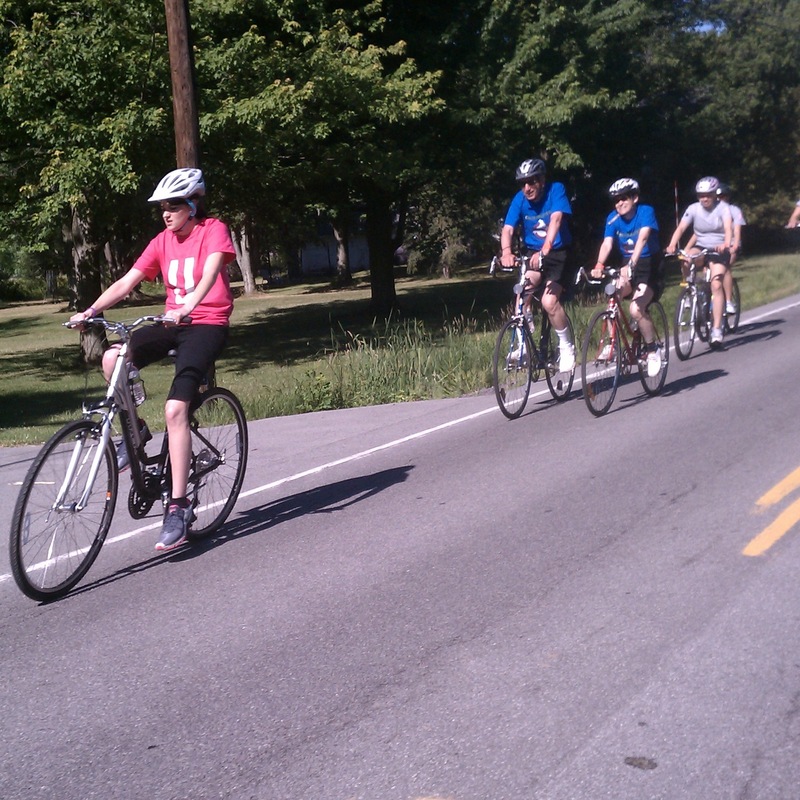 To learn more about Ride For Roswell, visit their website at Rideforroswell.org. To learn more about Colad’s custom packaging, visit our website and see our many examples of custom binders, custom folders, custom promotional packaging, custom totes, custom boxes, custom sales kits, custom media packaging, custom dimensional mailers, and more! Or, if you’re eager to learn more about our Dynamic Digital Packaging- visit DyanmicDigitalPackaging.com for an interactive tour of ways to use no minimum quantity custom digital packaging in everyday applications! This entry was posted in Colad News & Events, Colad Products, Industry News on June 27, 2012 by admin. Over the past few weeks I have been watching the saga that is Toshiba’s National No-Print Day Campaign. As a custom packaging company, printing and paper is what we do. As an eco-friendly company, certified by SFI & SFI, as well as an EPA Green Power Partner- sustainable printing is all we know. One day dedicated to #noprint? The idea seems highly ineffective. Toshiba should have focused their efforts on sustainable printing 365 days a year! National No Print Day was supposed to catch on like a wildfire, after all, it was branded as a nation-wide movement. With little facts or statistics for backup, everyone saw through this National No Print Day for what it was, an attempt at a newsworthy marketing campaign instead of a campaign to better the environment. This is my opinion on the unsuccessful National No-Print Day, what is yours? If you want to learn about Colad’s Eco-Certified printing practices, visit our website. While you’re there, take a look at our photo galleries of custom boxes, custom totes, custom slipcases, custom binders, custom folders, custom media packaging, custom mailers, custom tabs and dividers, and custom packaging! This entry was posted in Colad News & Events, Industry News on June 25, 2012 by admin. Complete with custom foam insert & magnet closure. Need to speak with one of our Account Executives? Click here to be contacted right away! This entry was posted in Colad Products on June 18, 2012 by admin.